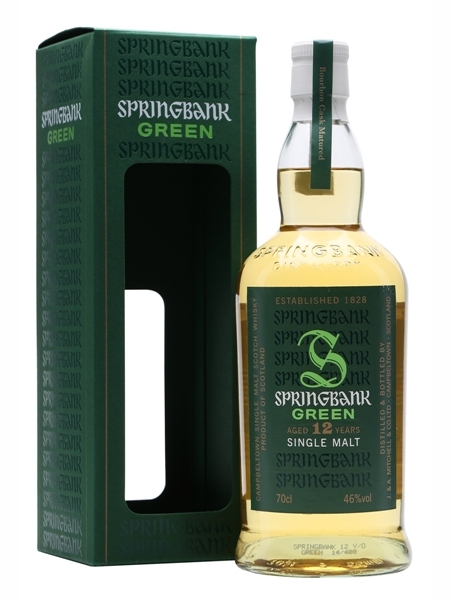 This 12 year old single malt from Springbank (~€85) was made with organic barley. A special release in 2014, it was matured in bourbon casks and has been bottled at 46% ABV. Another beautiful, lightly peated expression in the traditional Springbank 2.5 time distillation.